More than a year after The White Horse owner Denis O'Donnell told us about plans to open a new bar in the former home of El Leon on East Cesar Chavez, details have emerged about the concept, now called Stay Gold. "Stay Gold will feature local draft beers, a variety of Texas and international wines and seasonal craft cocktails in addition to a full patio," the owners said via a press release. Along with drinks, patrons can also partake in fare from Toaster, a food truck from Chef Hannah Love of Perla's and Clark's Oyster Bar fame, and enjoy weekly performances from local jazz, funk, soul and afrobeat artists. 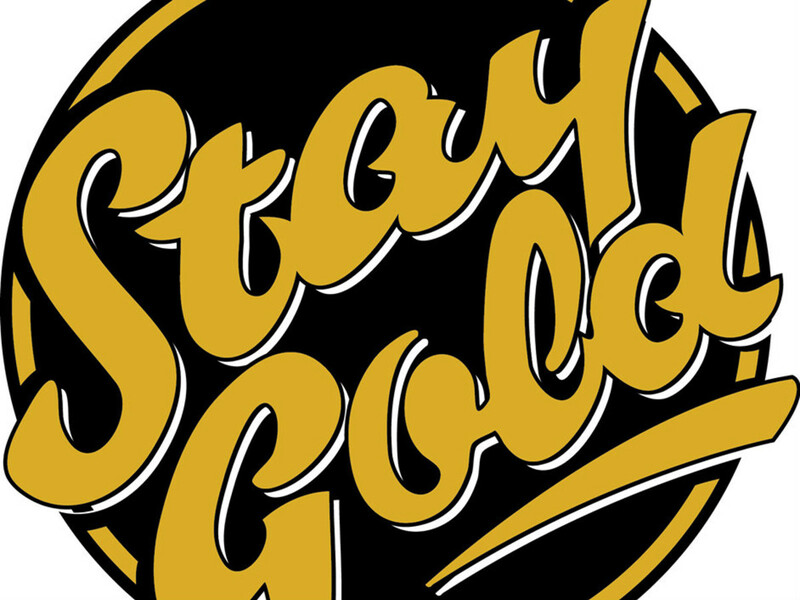 Stay Gold is tentatively slated to open this week and will be hosting a free grand opening celebration from January 30 through February 1 with performances from Hard Proof and Soul Supporters, and a special screening of The Outsiders with DJ Feeling Groovy.